With a New Year, comes new goals! This year, I will be participating in the Chippewa Valley Challenge again. The challenge is an awesome opportunity for locals to participate in a weight loss program. The challenge provides chances to win big prizes for losing weight! 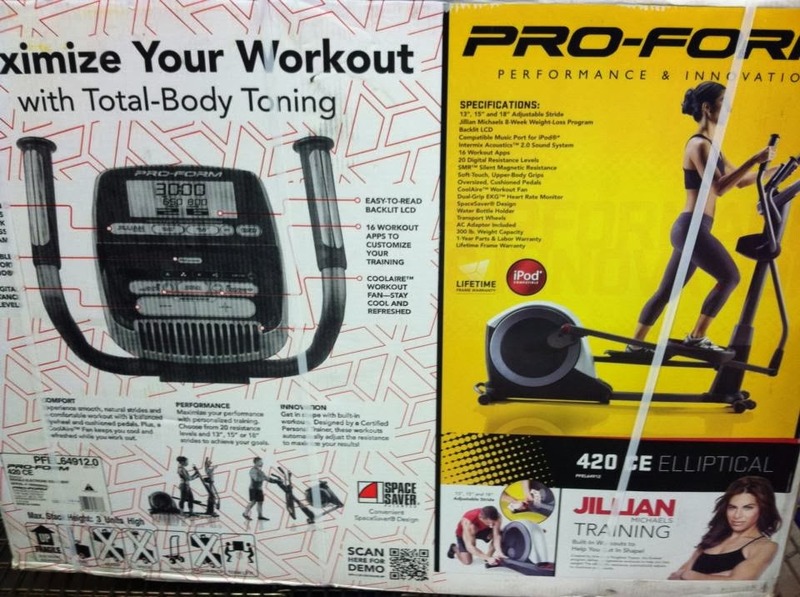 Last year, I was able to lose 12% of my body weight and because of that, I was put into the prize drawing and ended up winning a brand new elliptical! Your ultimate goal with the challenge is to lose 10% of your body weight. Since they go by percentage, it's a fair game for everyone! Participants weigh in on January 6, 7, 8, or 9 (they extended the weigh-ins to the 9th because of the brutal cold weather and school/business cancellations) and pay the $10 challenge fee. For the amount of prizes they put in this challenge, $10 is NOTHIN'! You choose from the list of participating gyms and weigh in at that gym. You don't even need to be a member of the gym to participate in the challenge AND most gyms are offering free trials just for signing up for the challenge. You weigh in again at the same gym on February 6 and March 6. You don't need to lose anything for these weigh-ins, but they are mandatory in order to remain in the competition. They are little checkpoints to keep you on track! By April 30th, in order to remain in the competition, you must lose 10% or more of your body weight. The next step is to maintain that weight loss (or lose more!) by July 14th, which is the final weigh-in. At this weigh-in, they will announce the winners of each gym -- if you are the winner of the gym location that you signed up at, you get a free year membership to that gym! -- and the ultimate winner. This year, the ultimate winner gets a free one year lease on a 2014 Ford Focus! How cool!!! They also do several prize drawings for the contestants that maintained their weight loss, but may have not been the winner of their gym or the grand winner. While analyzing my weight loss goals, I realized that I actually want to lose about 15-20% of my current body weight, so this will help me stay on track with the monthly weigh-ins and stay motivated with the chances of winning awesome prizes! Another challenge I joined this week was at CrossFit. 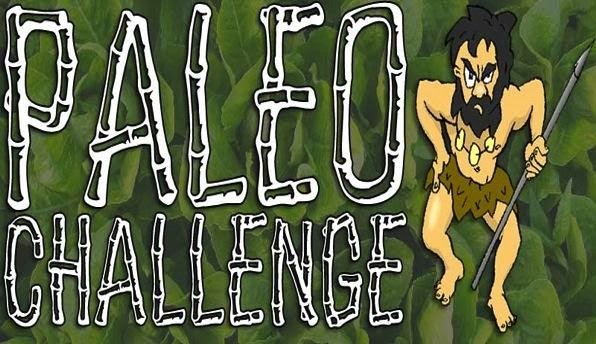 They started a Paleo Challenge! I have admired the Paleo diet for awhile now and I already follow a lot of the values this diet has. This challenge is 40 days long and I figured it would be a great opportunity for me to really clean out my diet and focus on clean eating. Great nutrition really is the core of weight loss. I believe that weight loss is 90% diet, 10% gym. Since the wedding, I have definitely let my clean eating get away from me and I'm very excited to get it back! 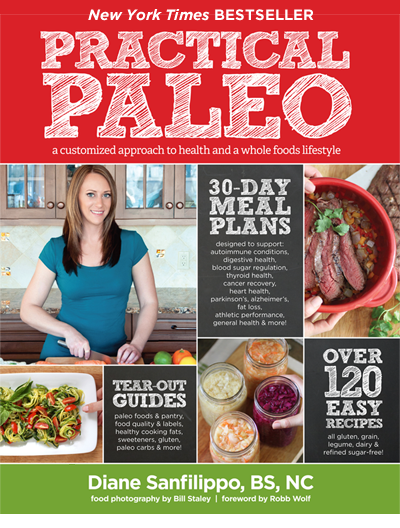 Last night, I bought the book "Practical Paleo" by Diane Sanfilippo on my Kindle. I could barely put it down! The information in this book hits home for me because it touches on how diet can affect so many areas in your life, including your mood and your overall health. Working in the hospital, I unfortunately see a lot of patients who have diseases that may have been prevented with proper nutrition. The amount of processed foods in our diets is literally killing us. I can't wait to hear how the author correlates the diet with Alzheimer's Disease. I have two grandparents who have passed away from Alzheimer's (not on the same side of the family, either) and therefore, I am extremely interested in the disease and how it can -- or if it can -- be prevented. I look forward to listening to my body throughout both of these challenges and really focusing on what works best for me. I'll keep you all posted on these challenges and the information I learn on the way! The amount of processed foods in our diets is literally killing us. I can't wait to hear how the author correlates the diet with Alzheimer's Disease. Great nutrition really is the core of weight loss. I believe that weight loss is 90% diet, 10% gym. They also do several prize drawings for the contestants that maintained their weight loss, but may have not been the winner of their gym or the grand winner.